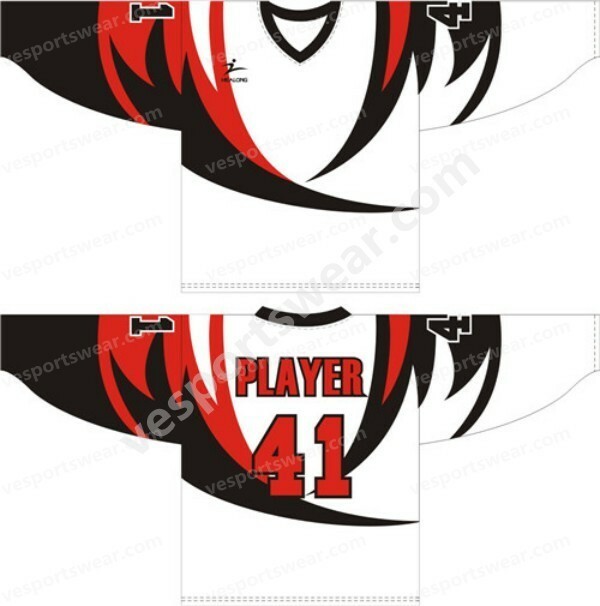 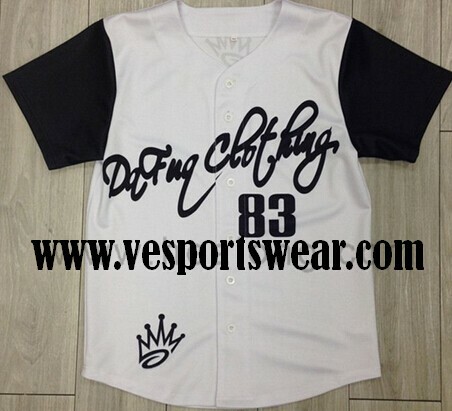 We can custom all kinds of baseball jersey according to your vector design.We are your best online source of custom-made and wholesale sportswear! 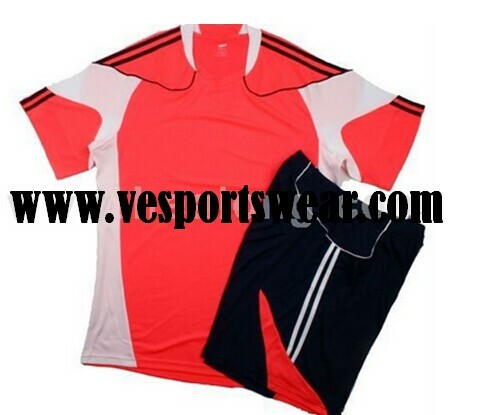 We also can make free design for client,it will be make excellent by our design team. 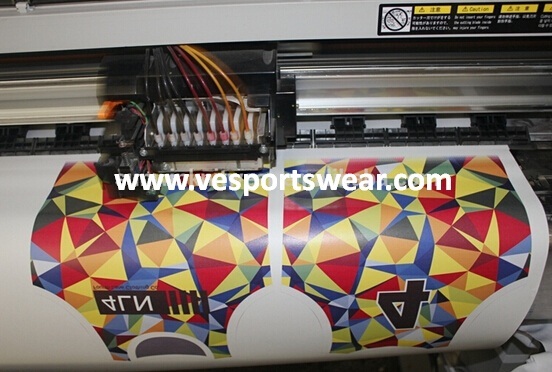 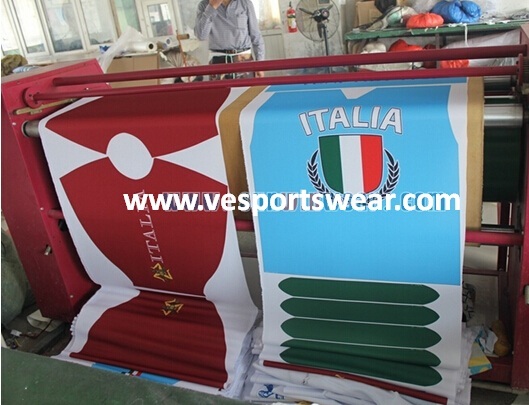 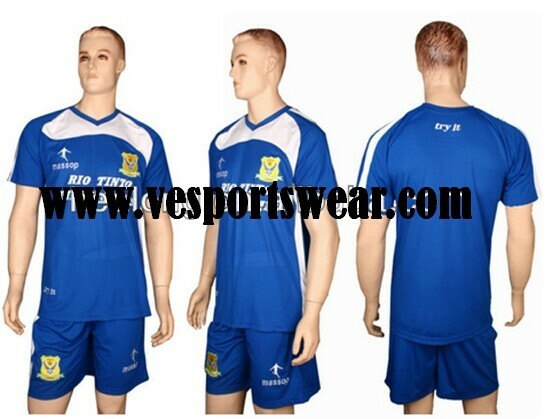 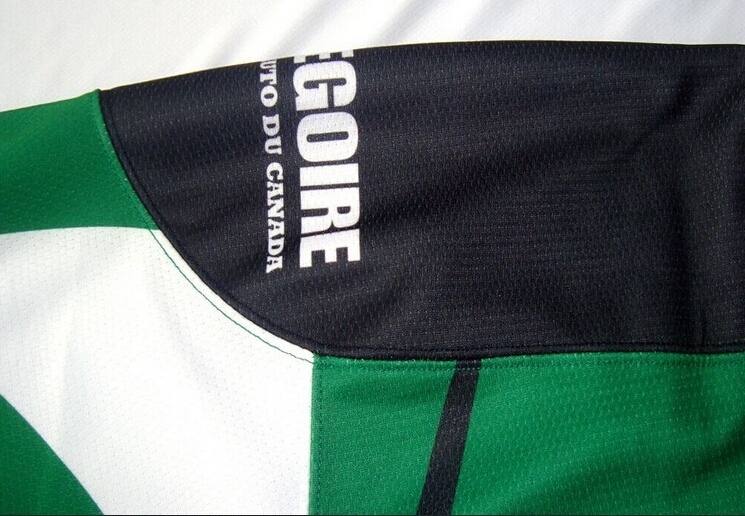 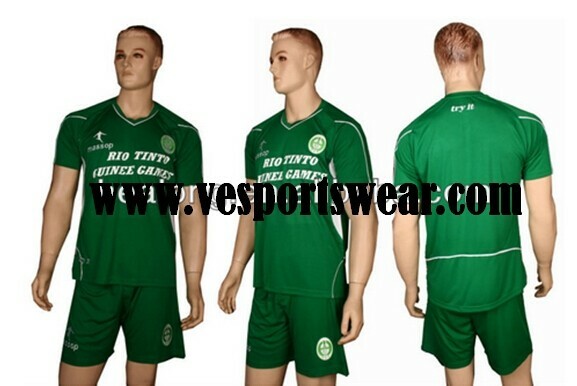 Victory Eagle Sports Garment Co. ,Ltd is a custom sublimation sportswear manufacturing and exporting company. 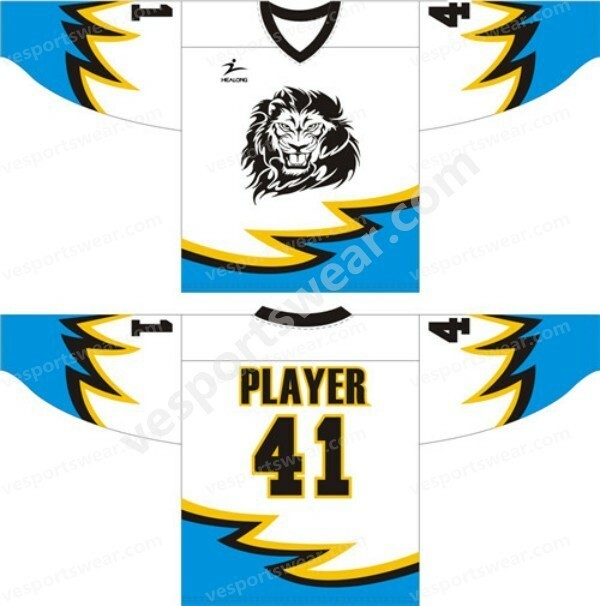 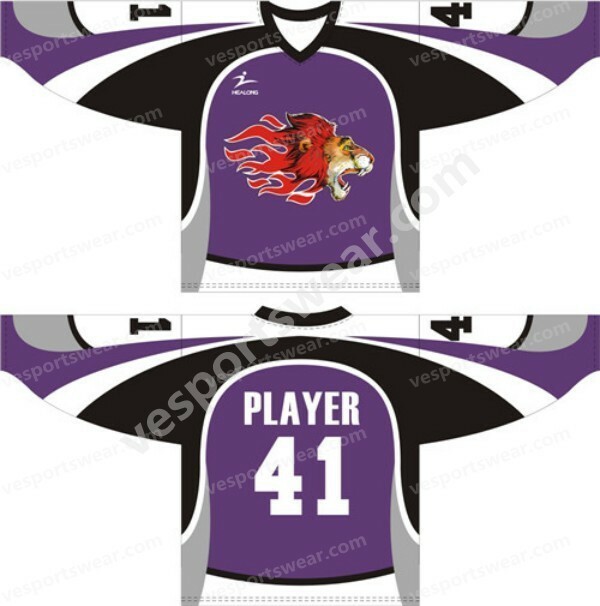 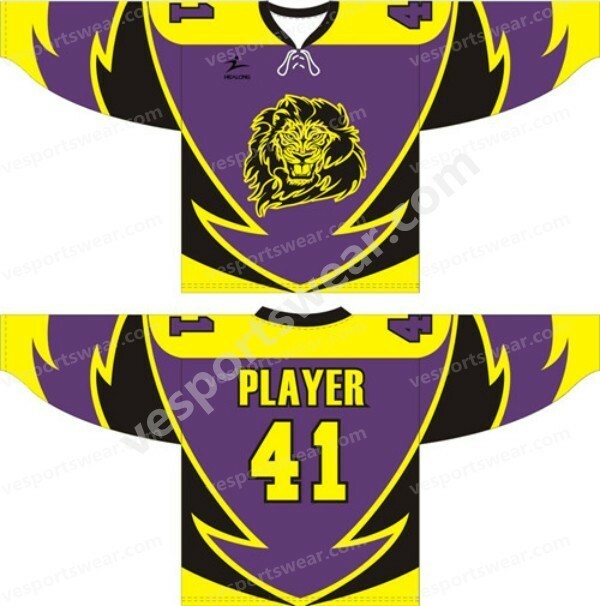 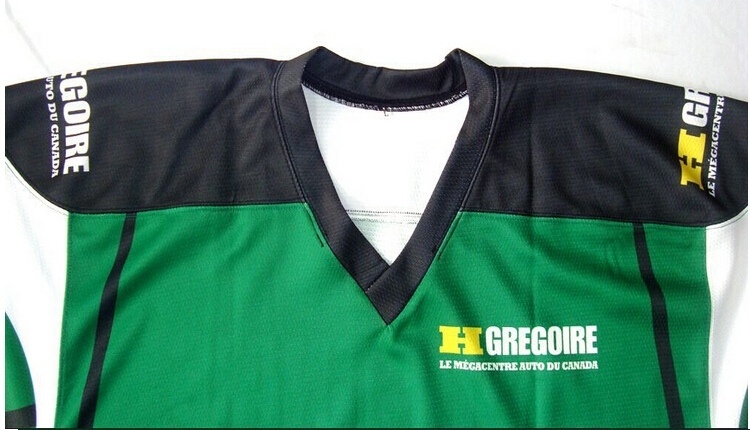 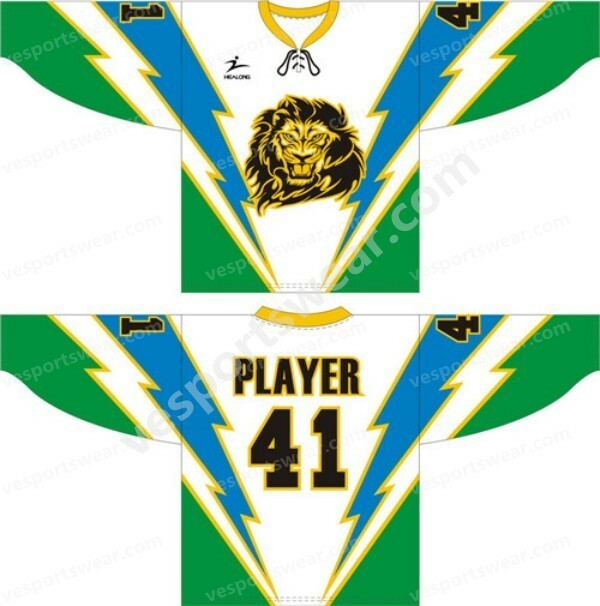 Our clothing includes custom hockey jerseys,custom fishing jerseys, sublimated rugby jerseys,custom lacrosse jerseys and shorts,sublimated Racing shirts,singlets, polo shirts, T-shirts, jackets, outwear, sweatshirts, hoodies, pants, shorts, rugby shirts and sportswear,sublimated team uniforms, sublimation sportswear, outerwear, warm ups, teamwear, sports apparel and accessories for a lot of sports clubs, teams, schools, media marketing company and so on.